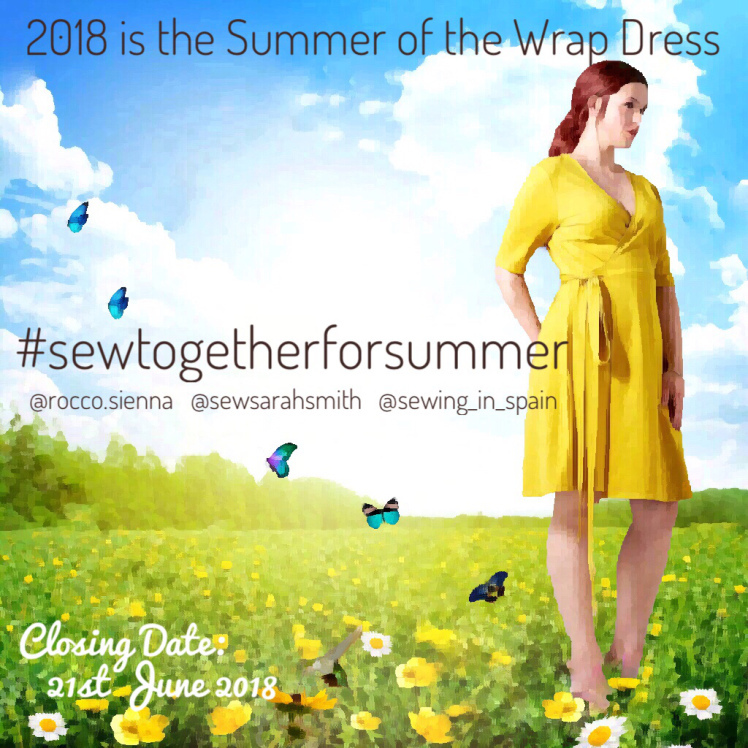 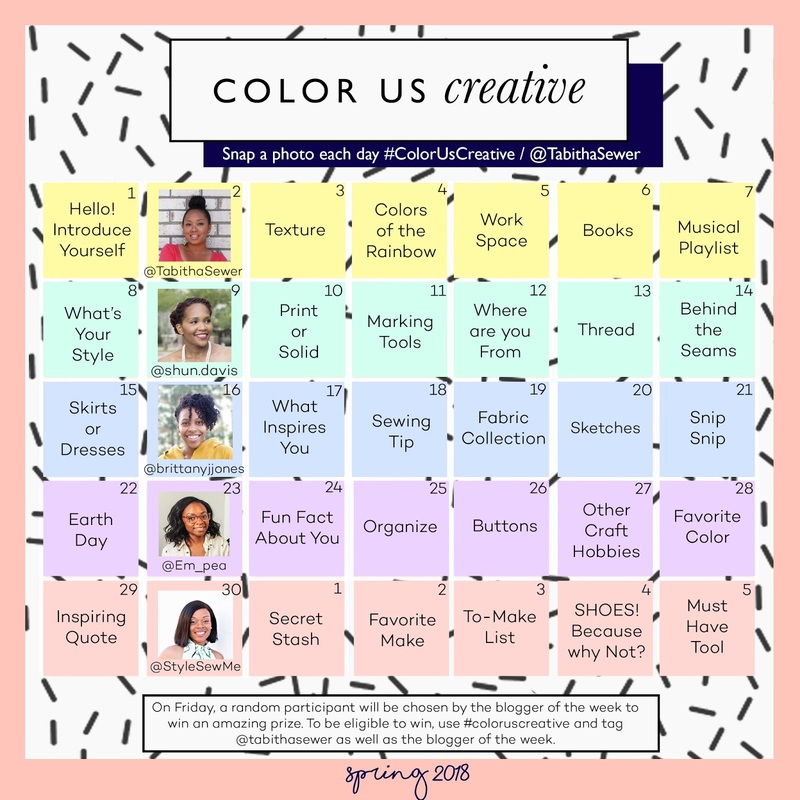 So its another month, and, another roundup of sewing hashtags and challenges to keep you creative and productive for the new month. 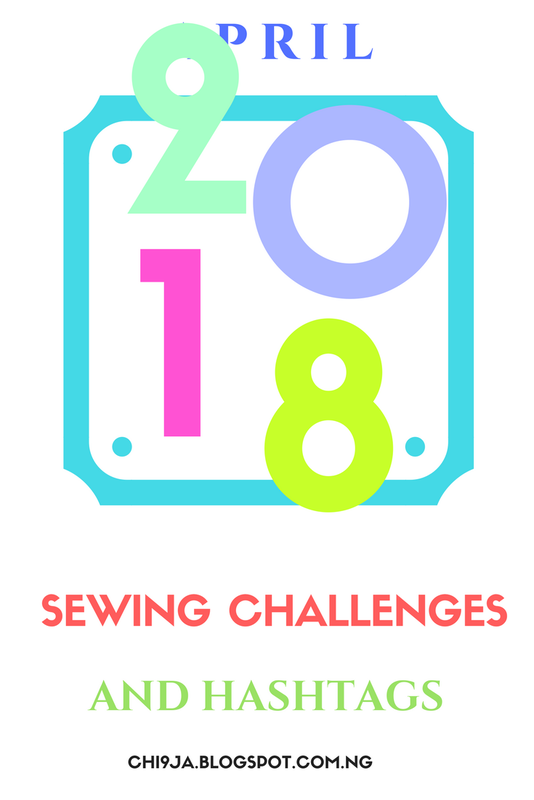 Now as always, there are year long, 6 month long challenges that started since the beginning of the year, so, do please check them out. 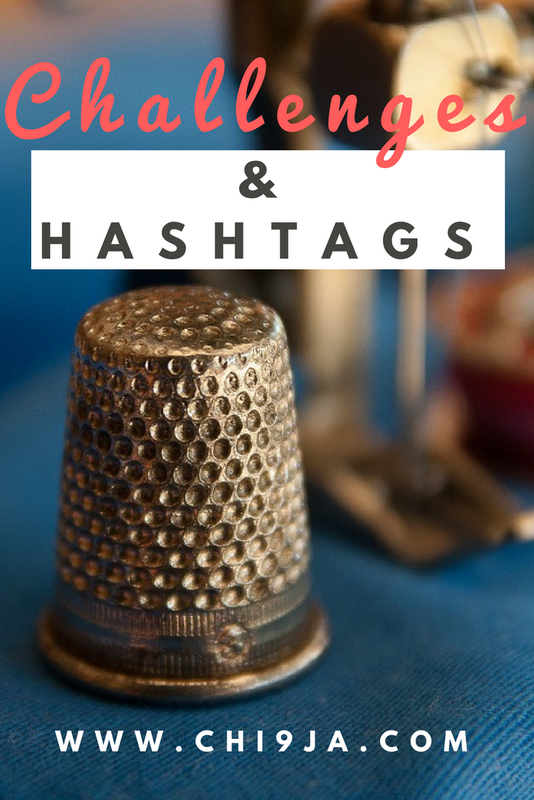 But these were what I could gather that was kicking off this month. 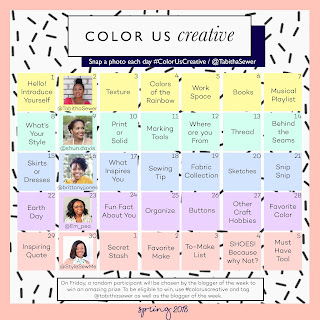 This is a photo challenge going on on Instagram. 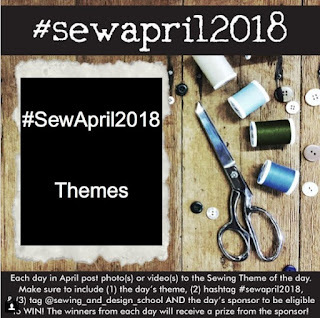 Each day has a photo theme of its own and its hosted by thabithasewer who has picked other sewists ( Shaun Davis, Brittany J Jones, Eryn, Em_Pea ) to help out. 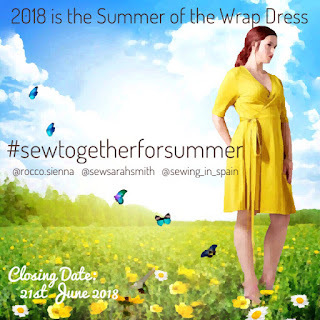 Heres how it works, each week is hosted by a particular sewist who will pick a winner to receive prizes from the various sponsors. 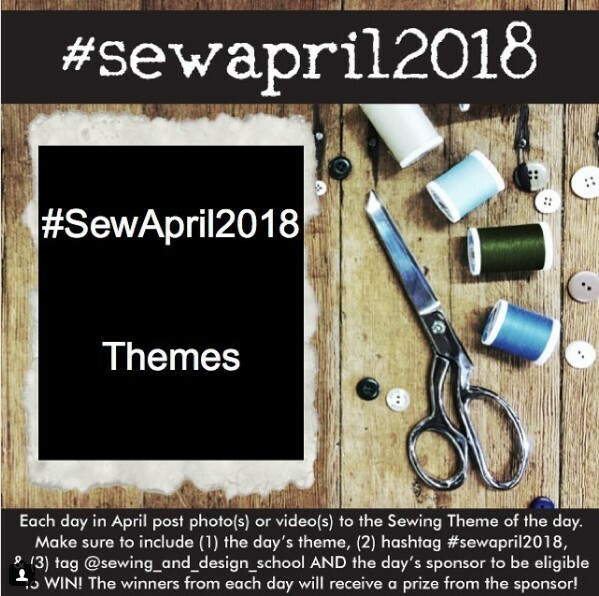 Just remember to follow these ladies on Instagram, use the hashtag and tag the sewist of that week to be eligible to win. 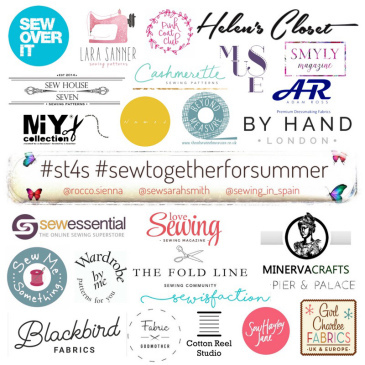 Heres a list of the generous sponsors, so there's definitely lots to win.